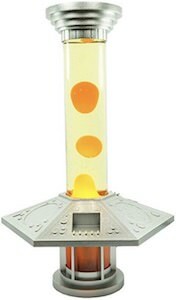 Now there is a Doctor Who Blue Tardis Patch that can transform any piece of clothing into Doctor Who ready clothing. 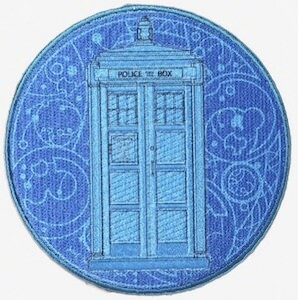 This patch is 3 inches in diameter and shows the Tardis in the middle and it is surrounded by symbols from Gallifrey that may mean a lot to the real Doctor Who fans that even know what they mean. A patch like this is great to actually fix clothing but also just as a message to the world of how amazing Doctor Who who is. Have this patch on a pair of jeans, jacket, backpack, or your hat and everyone that knows about the Doctor will understand that you are a true fan.